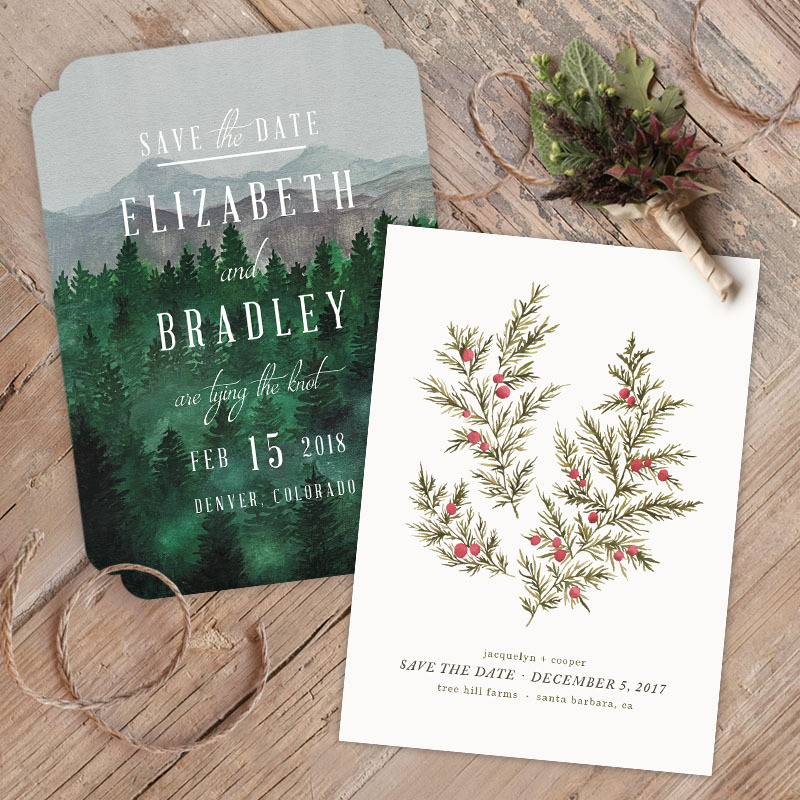 If he popped the question late last year or over the holidays, you more-likely-than-not have save the dates + wedding invitations on your mind. 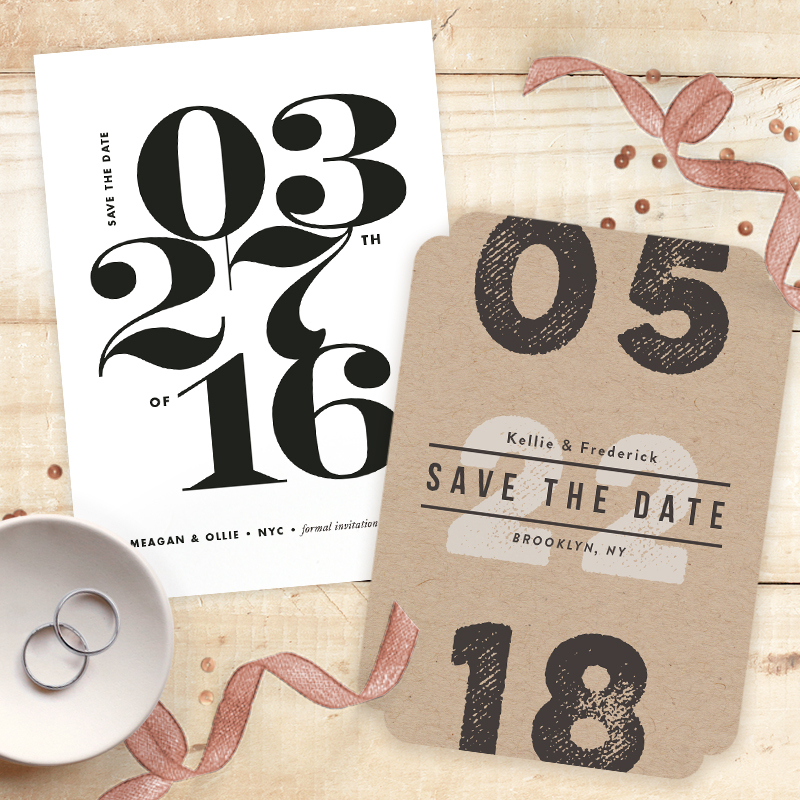 For those of you finding yourselves on the paper goods hunt, today’s post comes at the perfect time. 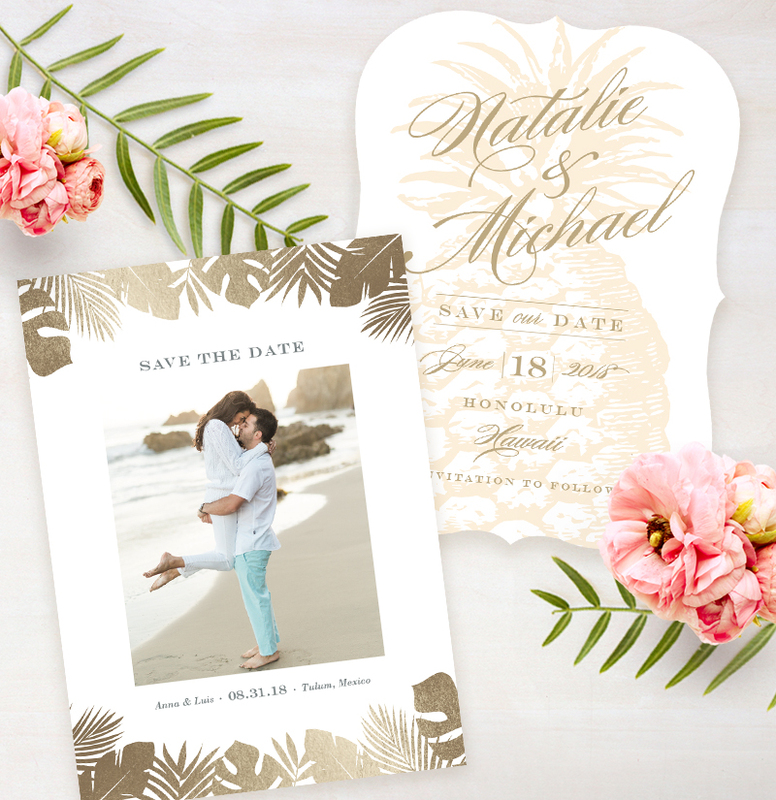 Because one of our favorite resources for finding the perfect wedding stationery, Minted, is hosting an amazing giveaway for $500 towards one of their Wedding Collections! 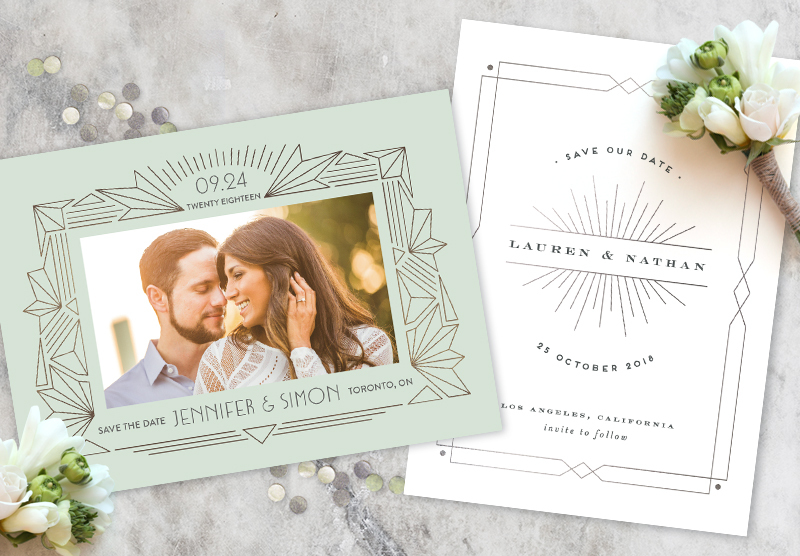 Your save the date is the perfect way to set the tone for the entire day, and Minted has so many gorgeous, customizable designs to consider. 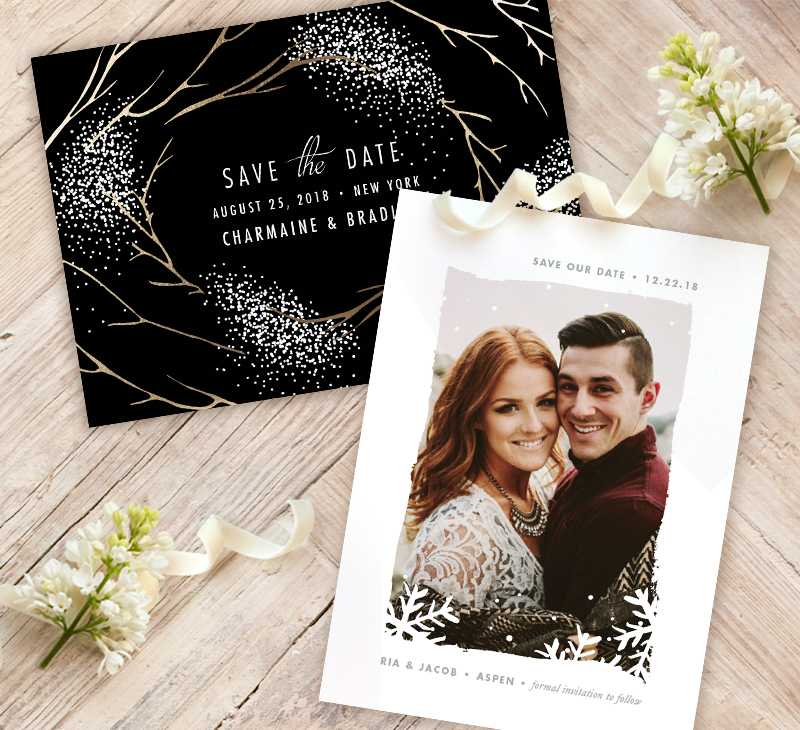 Below, we’re sharing some of our team’s personal faves, but be sure to stop by their site to see them all! 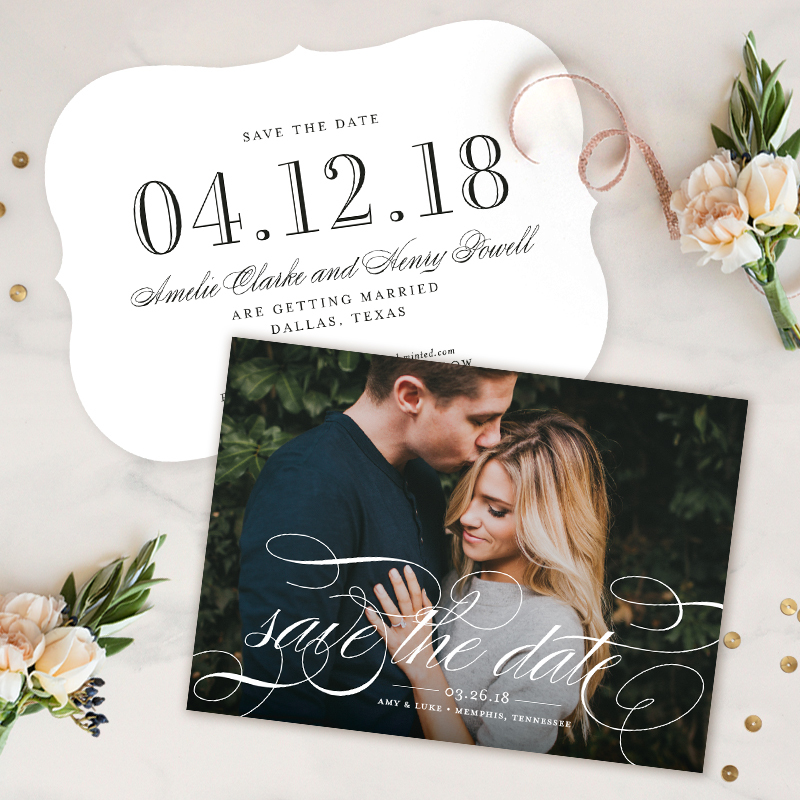 Whether you’re planning a city soirée or an outdoor affair, you can count on Minted to have the perfect save the dates for your wedding’s aesthetic! 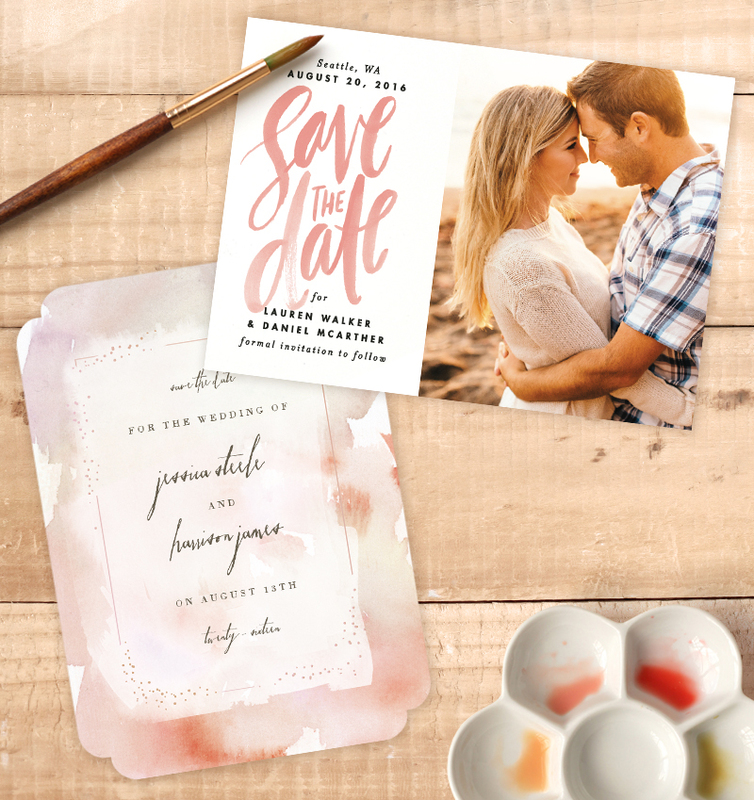 Minted’s watercolor save the date is one of our most favorite designs! 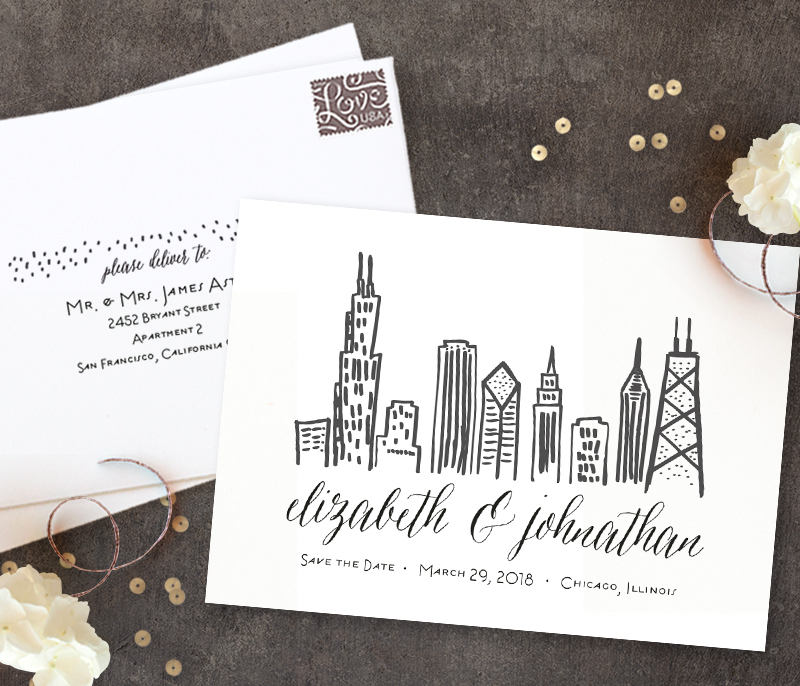 Did you see a design that’d be perfect for your day? 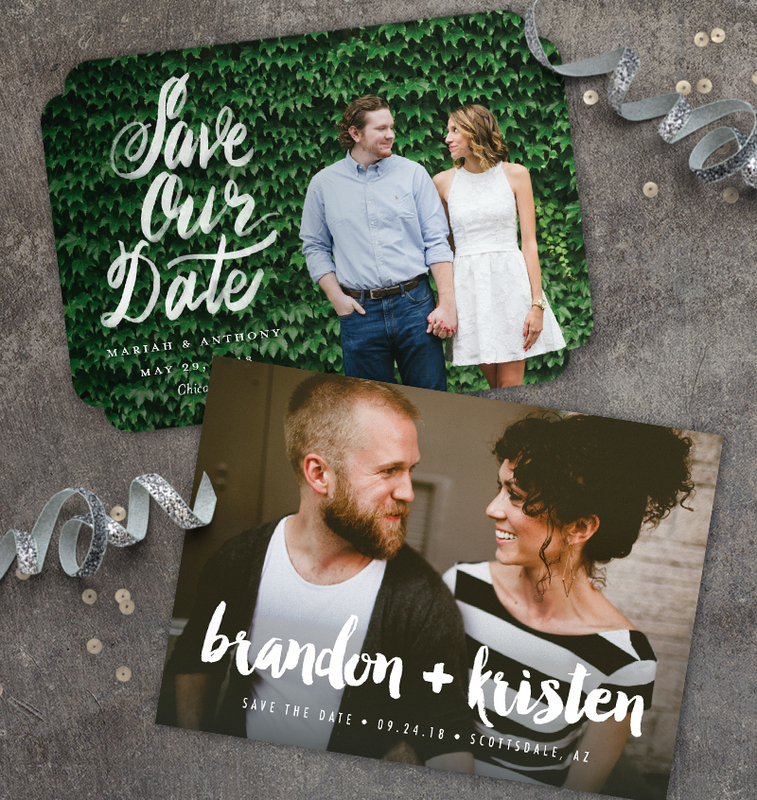 If not, there are plenty more to see on Minted’s website! 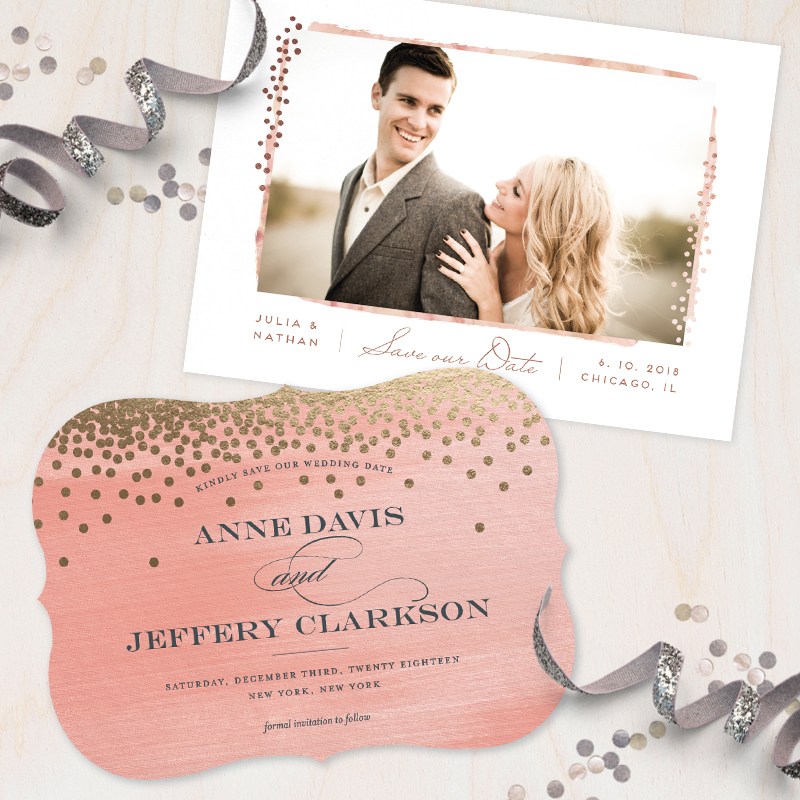 And remember to enter to win $500 towards a Minted Wedding Collection by clicking here! Entries must be received by midnight PT January 17th, 2016.